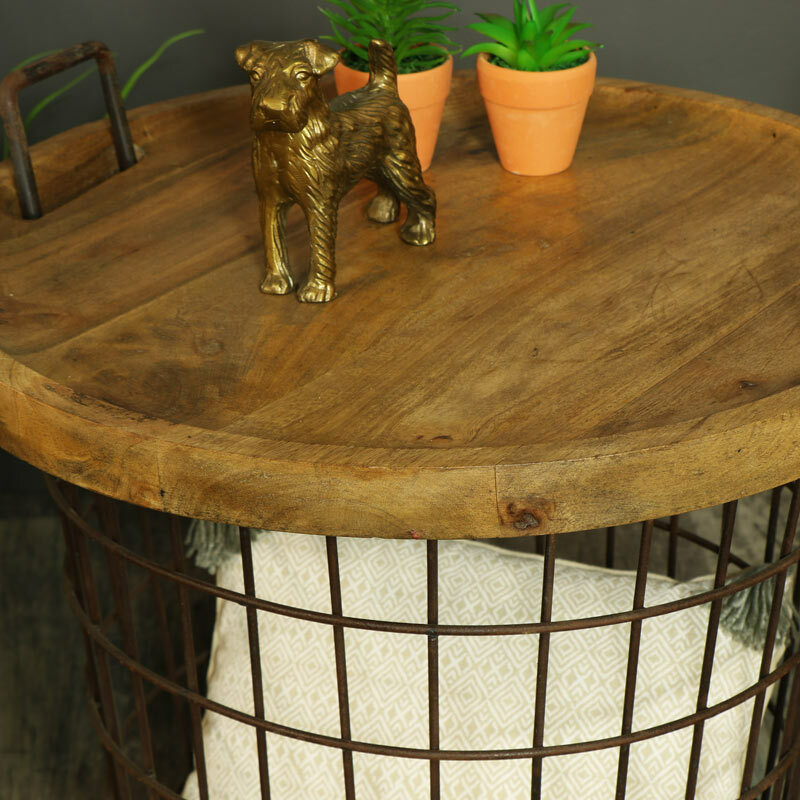 This basket table is the perfect addition to a rustic or industrial interior whether in the bedroom or living room offering stylish and on trend storage. 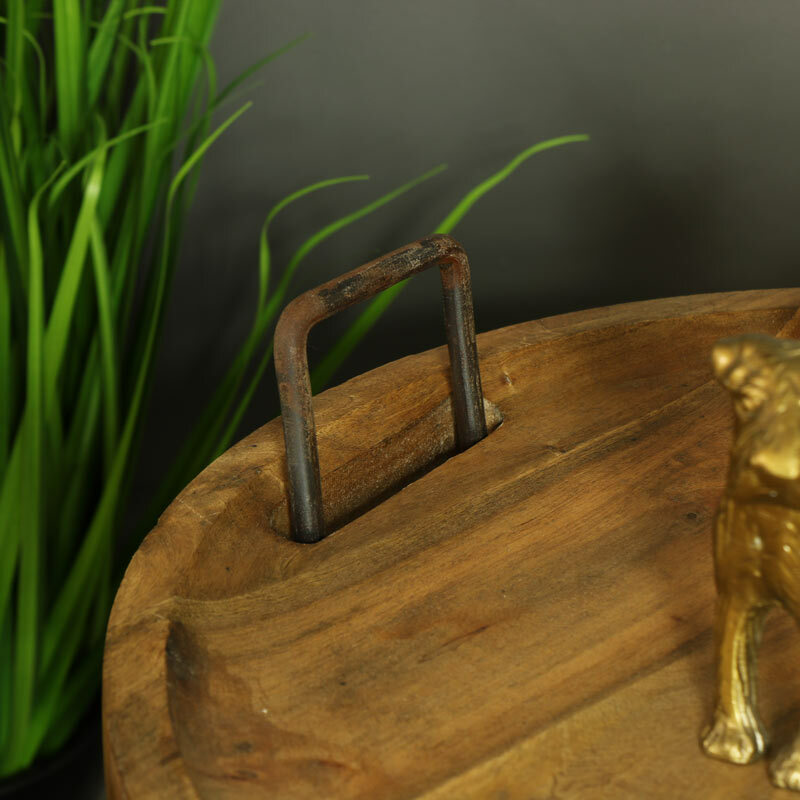 With an iron frame that has a rust finish it is ideal for storing blankets, books, clothes or just general homely clutter and the chunky wooden lid is perfect for resting drinks or displaying items. 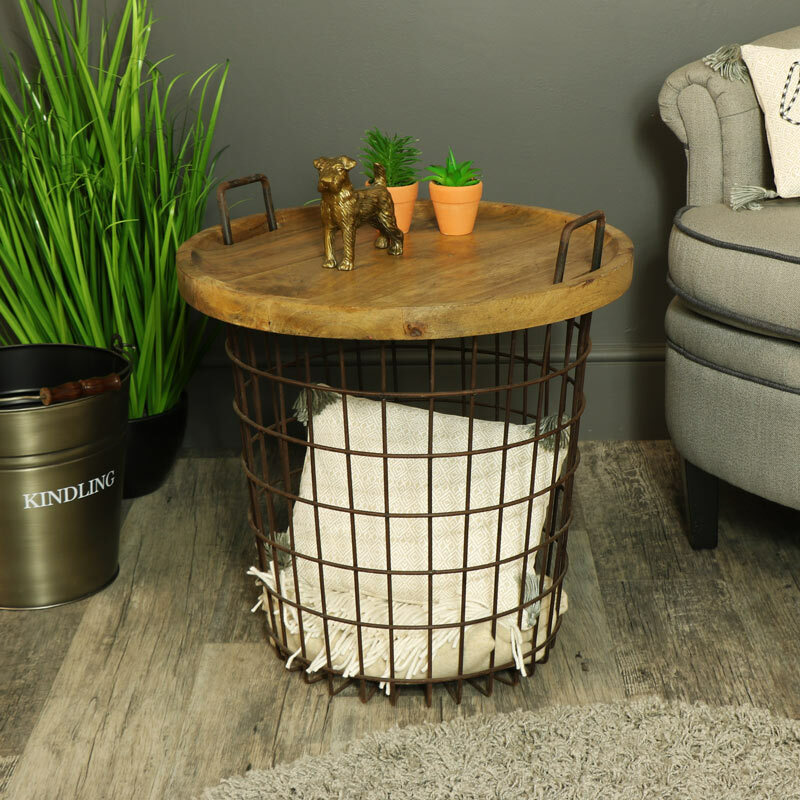 So if you need some extra storage in your home then this versatile storage basket is perfect.